Half Day (Morning) – 10.00am to 1.00pm Half Day (Afternoon) – 2.00pm to 5.00pm Note : Check in at least 15 minutes before the tour start time. 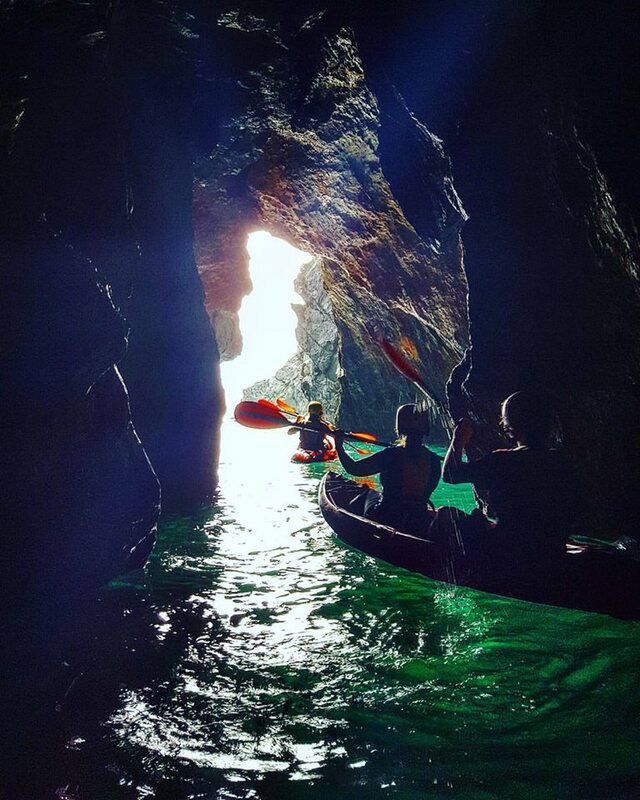 The Irish Experience offers you our amazing and unique Sea Cave Kayaking Experience along the visually stunning South East coastline of Ireland, taking in the very best Atlantic Ocean location of Ireland’s Ancient East. 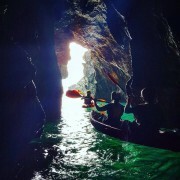 Sea Cave Kayaking is a truly unique and exhilarating way to explore this magical coastline. The visually stunning natural area around The Hook Peninsula in County Wexford is steeped in jaw dropping historical stories with a rich heritage and diverse wildlife, all of which you will enjoy during this unique experience. Excellent knowledge of the area and wildlife and definitely made the adventure memorable. Thank you for taking such great care of our group during the Kayaking Experience. 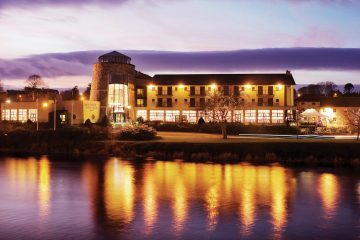 We’re looking forward to booking with you when we visit Ireland again in the future! This was an AMAZING experience! My wife and I had so much fun. Graham was an excellent guide and seemed to have as fun of a time as we did. He totally made this experience as truly awesome as it was. THANKS, and see you in Ireland soon!!! Wow. What an amazing afternoon spent with Graham on the water. Who knew we had such amazing beauty right on our doorstep. Graham’s local knowledge and fun attitude really added to the whole experience. If your looking for something interesting and exciting to do in Wexford i’d definitely recommend this. There is so much that can be said about that tour and how awesome Graham was. I’ll start with how easy it was to communicate with Graham prior to arriving in Ireland from the USA. I wasn’t sure how to travel from Dublin to Wexford but Graham emailed all information I needed and made the 2 hour trip to Wexford a breeze. Upon arrival we instantly felt comfortable and like we were traveling with a friend. His knowledge was the area was incredible and we talked everything from Irish folklore to Star Wars. Once on the water Graham’s professionalism and skills were easily evident. He communicated instructions easily and understood the water well. He knew when and where we could kayak and how to navigate if waters began to get rough. He also improvised a few fun things for us when the weather or tide prevented what was planned. The time and care that Graham took for us will be a highlight of our month in Europe I am sure. What I think most impressed me however was his passion. You could tell he loved his job and his county. Perfect day out! Thanks Graham. You HAVE to tour with The Irish Experience! 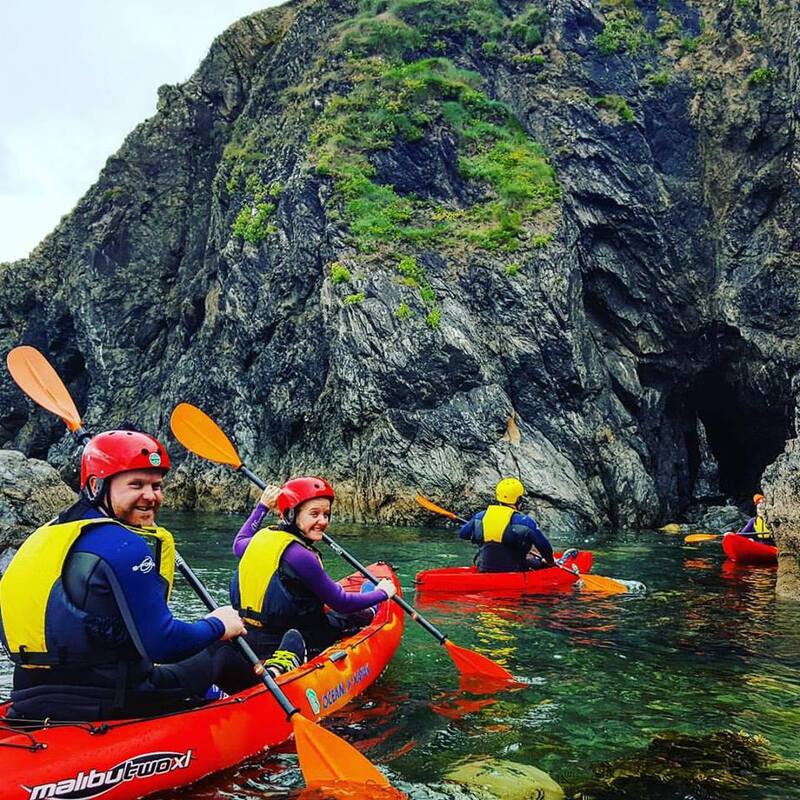 Our kayaking tour with the Irish Experience was above and beyond our expectations! Wexford is beautiful on its own, so you are sure to get an eye full while out and about, but I am happy to say what made this tour extra special was Graham. He was very easy to communicate with before the tour, and he was very accommodating when it came to making sure we had everything we needed. It really felt like we were spending a day out on the water with a friend. He is very knowledgeable of the area, being a local, and knew all the local stories and folklore. Graham is an expert at what he does, not only through academics but also through his experiences. He gave clear instructions and was able to read the water to judge conditions. We felt very safe with him and we look forward to coming to visit him again! Great day out, highly recommend it! Had an amazing time exploring the caves and hearing all about the area. Graham was a brilliant guide and I’d recommend it to everyone! 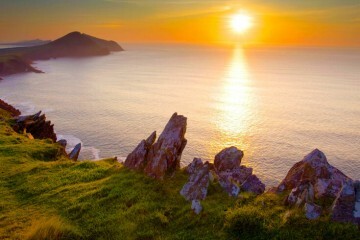 Such a fantastic activity to do in Ireland! Graham is a great guide and super patient with us folks that have never gone kayaking before. He is chalk full of knowledge and history that will add to the exploration experience. We would definitely like to go again! Graham went out of his way to make our experience nothing but awesome. He was very knowlegable about the area and was a great story teller! Thank You again for making this trip for my two daughters and myself memorable. We will talk about this trip for many years, highly recommend this kayak expierence. What a wonderful experience we had on our kayak trip. Graham was a great storyteller. Each spot along the way he had insight into what we were seeing and explained the history of the area. 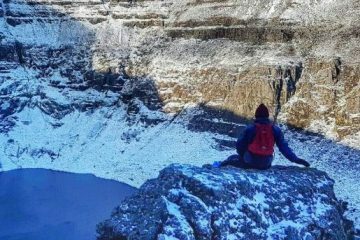 If you are on the fence about taking the trip definitely do it. It is worth the drive and every euro.